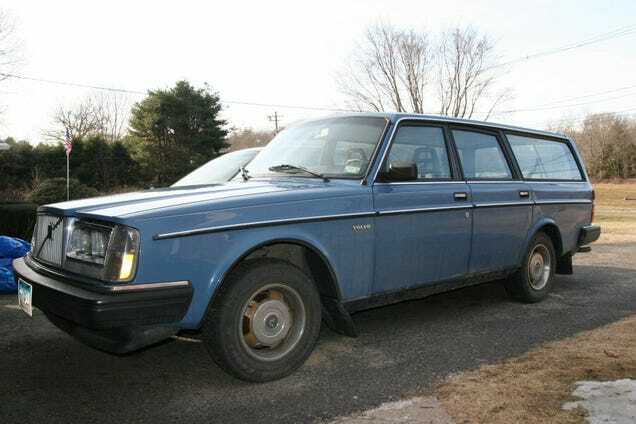 Buying this Volvo wagon at night, in the rain. Looked fine from a distance, but once I got it up on a lift and poked around underneath I discovered the rot. Then, after doing some work on the car and scheduling to have the floors repaired, it barfed the cam plug out of the back of the head. Then the electrical system reared its ugly head. Fun car, especially in the snow, but ultimately my worst automotive decision. Kept it for a few months before giving it away to a guy who rebuilt the wiring harness and gave it to his mother.